Aric graduated from the University of Guelph Honours Ag Program in 2010 and from a Master’s in Crop Science in 2012. In 2012 Aric began working for Pioneer Hi-Bred as an Agronomist and covered most of Southwestern Ontario until 2016. During this time, Aric received a Leader of Distinction Award and the Most Trusted Advisor Award within Pioneer. 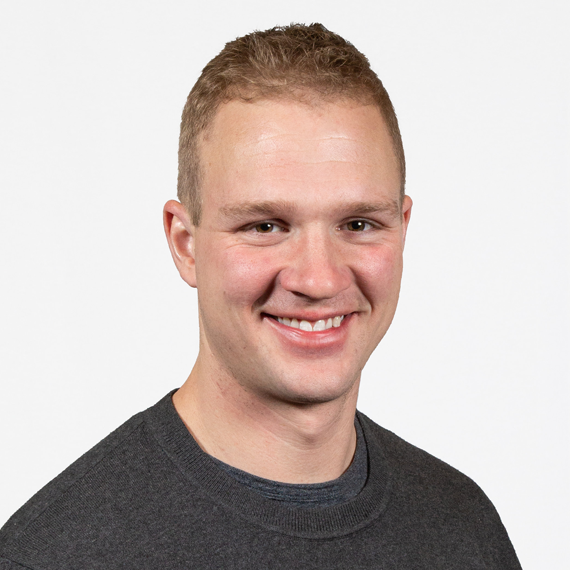 In 2016, Aric became an independent sales representative for Pioneer Hi-Bred and began working with Crop Quest Inc. Aric is Certified Nutrient Management Planner and has experience creating nutrient management plans for all livestock types. Aric was born and raised on a farm near Goderich ON where he now resides with his family on a cash crop and laying hen operation. Aric’s client base is located in Huron, Perth, Bruce, and Middlesex counties. Aric is available to assist clients with their nutrient management needs.